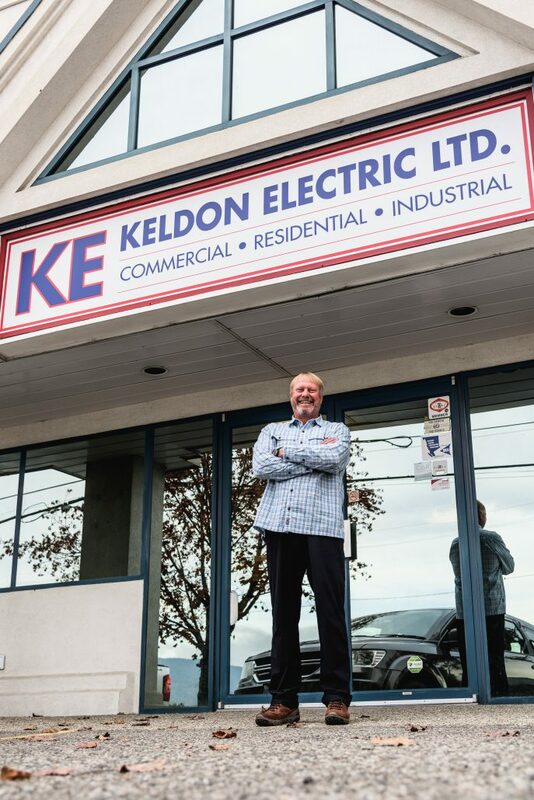 With offices in Kelowna and Penticton, Keldon Electric Ltd. has proudly served the Okanagan Valley and all of British Columbia for over 30 years. 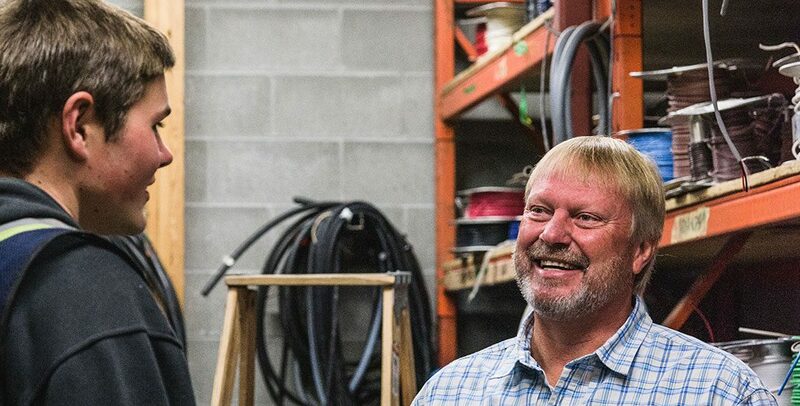 We stopped by the Kelowna office to ask Birk Hoehn, Keldon’s Human Resources Manager, about his experience with STEP. What does the apprenticeship mean to you as an employer? BH: “A trade is a life skill. Once you have that ticket, once you’ve been hired and you’re an apprentice and registered with the ITA, it’s all tracked – your hours, your school. Then in our trade, as an electrician, you do your 6000 hours, four levels of school, write your final and come out with your trade qualification. The world is yours. Right now, Keldon Electric has 44 apprentices registered with the ITA between the two branches, Kelowna and Penticton. That’s in various stages, between pre-app or newbies who are just starting to fourth year and brand-new journeypersons. This last school session, there was a person that did their fourth year and wrote the IP and they came out as a journeyman. It’s like a ticket to life! What was your first reaction to STEP’s services? 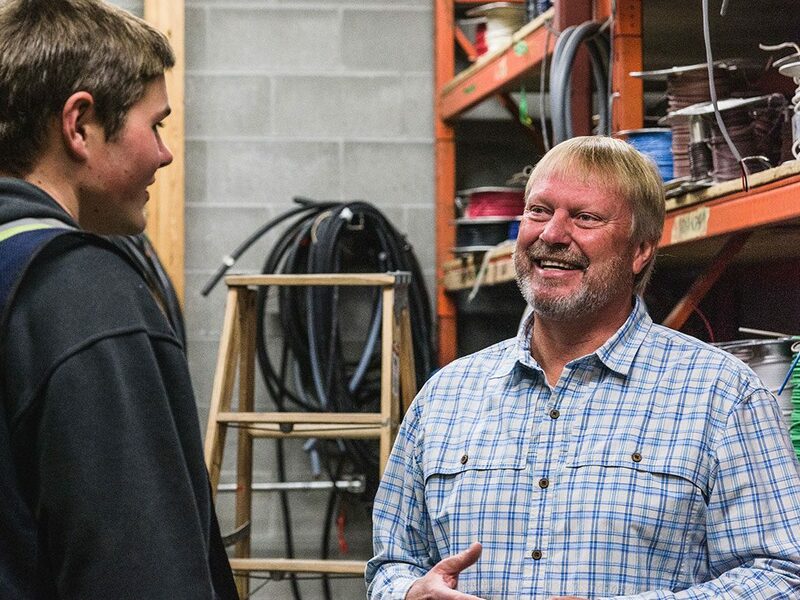 How has the Skilled Trades Employment Program (STEP) helped your company? BH: “It can be a two-way system. Sometimes if there’s an applicant that STEP is working with, they’ll send me an email with a resume to give me a head’s up that this person is available. A lot of times, I will take that information and save it. Mostly, I’m reaching out saying, ‘Okay, I’ve got a job and it’s here. I’m looking for some new, young workers or I’m flipping someone out into an entry level position. How long has Keldon Electric been working with STEP? Would you recommend STEP to others? BH: “I’ve really learned to appreciate STEP as they have streamlined the whole process for me. I don’t always have time to go out and meet and greet individuals as they come around with resumes, so the STEP filter is wonderful. Then I work with them for certain individuals. STEP REPS carry forward after the applicant gets employment. Some of the ones working with us now, REPS will follow up to see how it’s going. The REPS see if there are any problems, concerns or issues to make sure they’re running through okay. STEP Employer Birk Hoehn, Keldon Electric’s Human Resources Manager, at the Keldon Electric Kelowna office. STEP is managed by the BC Construction Association.